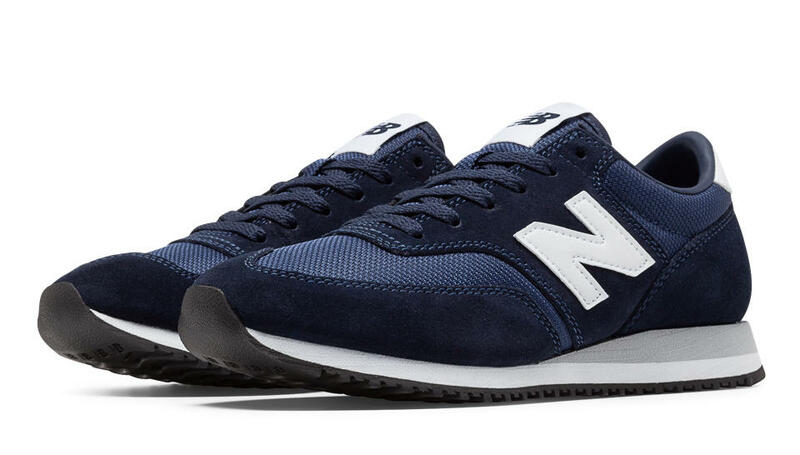 Sew Cute: NEW BALANCE Coming to Chicago! 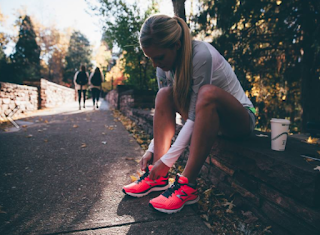 New Balance is opening a ton of new stores in Chicago! I am excited to come home from break and shop their new retail locations in Hyde Park, Lincoln Park, Oakbrook Terrace, Orland Park & Schaumburg. In the Chicago area? Be sure to enter this giveaway to win a FREE pair of shoes plus a gift card. This is the perfect giveaway to win something for yourself or use it as a gift for anyone active in your life. 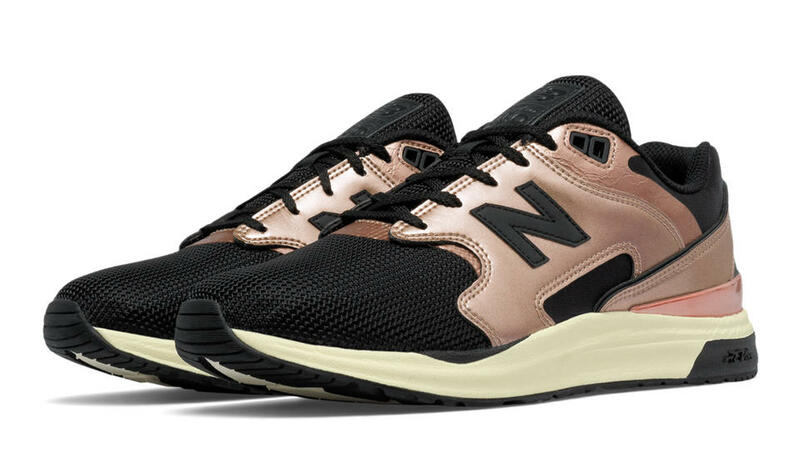 What are you going to pick up from a New Balance store in Chicago? Let me know in the comments! Be sure to enter the giveaway! Thank you to Brandbacker and New Balance for sponsoring this post. All opinions are my own. 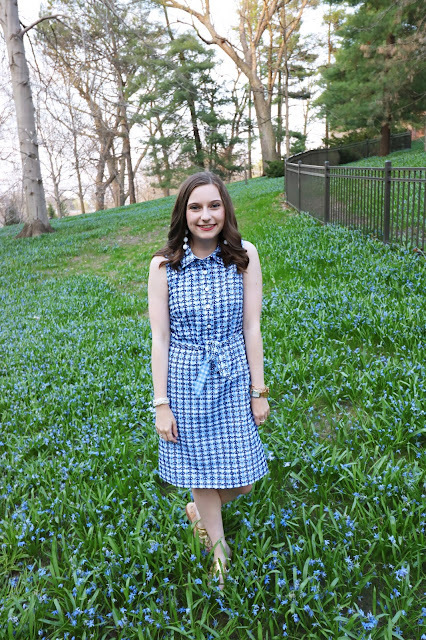 Thank you to brands like New Balance who make Sew Cute Style possible!